Hey guys, how are you all doing? Finally an outfit post after ages. I have not been blogging for a while because I feel most people have switched to micro-blogging sites and no one reads long-form of content. But I realize blogging i therapeutic and I love to pour my heart out once in a while. I will continue to write about all things healthy and fashionable and document my travel escapades. Also, I am going to stop ranting about how busy my schedule is. I love this time of the year where festivities are around the corner. This year is coming to an end and it has been an amazing year. 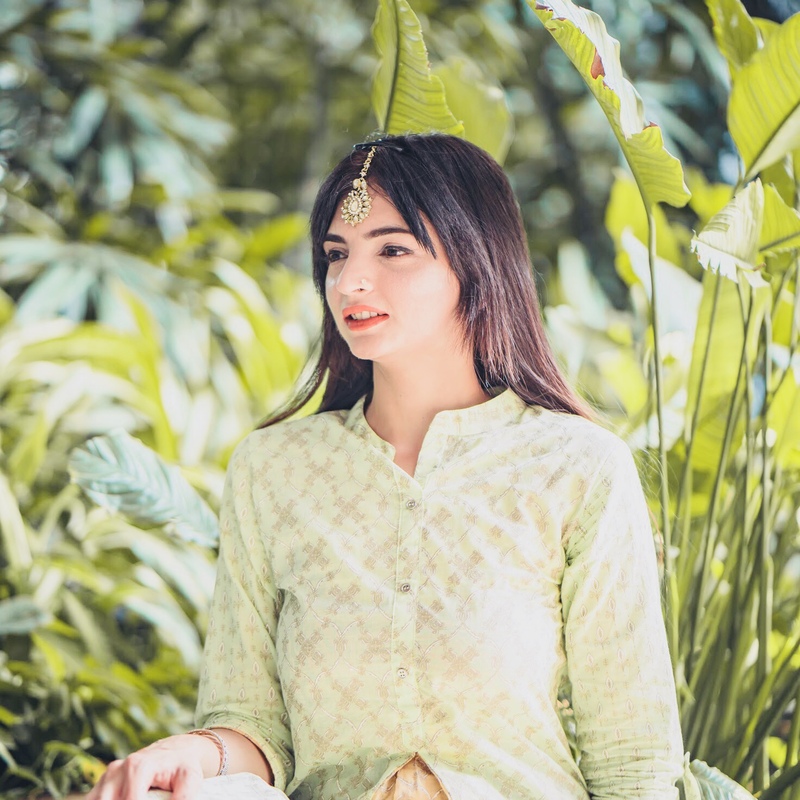 Craftsvilla recently introduced the concept of #StreetStyleEthnic with pastel hues and festive twist. 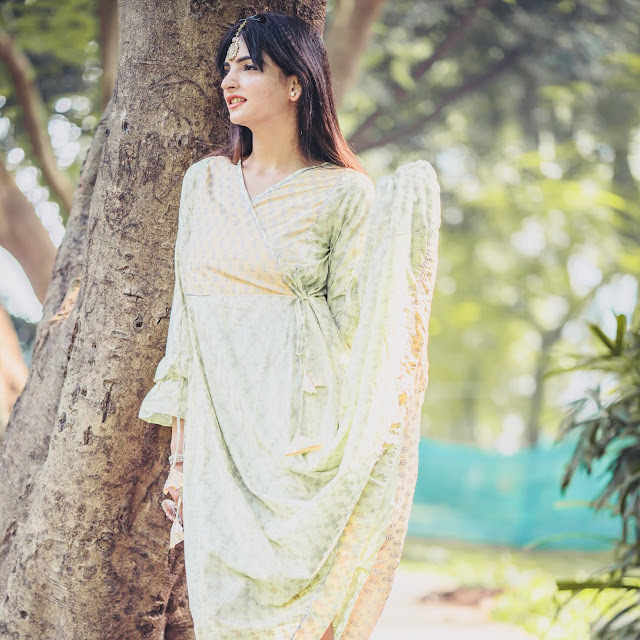 The pastel euphoria has an element of a fashion forward street style look. So I decided to take the festive season right with their exclusive collection of vividly structured kurtis in mint colour. Here take a look at the pictures. You can also check out the video of the outfits on my Instagram page. 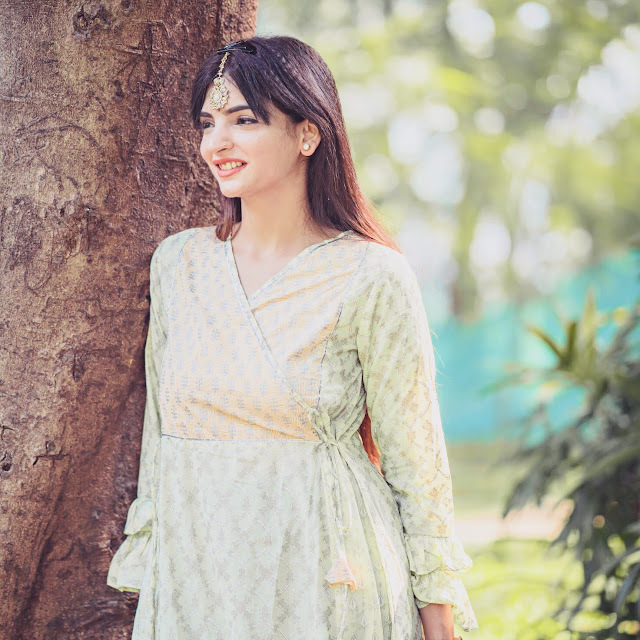 Founded in 2011 by Manoj and Monica Gupta, Craftsvilla is a leading ethnic fashion and lifestyle brand that focuses on providing ‘latest’ ethnic fashion to consumers. 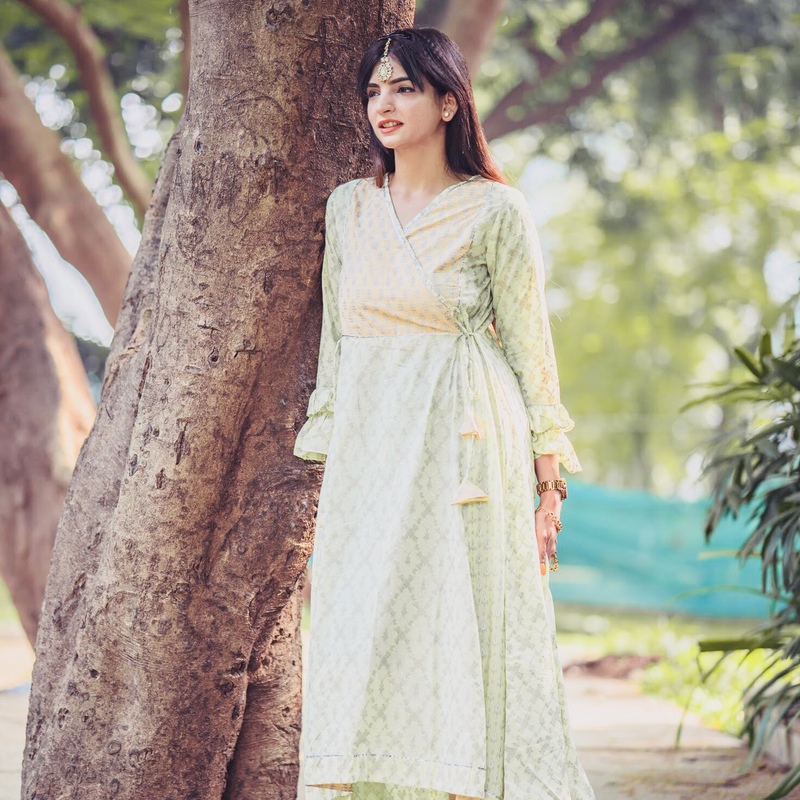 Craftsvilla has a wide range of women's fashion apparels like salwar suits, lehengas, kurtis, sarees, jewellery and even men's fashion apparels like sherwanis, kurtas, dhotis and many more. The brand has online presence and the range is available on www.craftsvilla.com and other e-commerce platforms. It is also available through various brick and mortar formats like standalone stores and multi-brand retail outlets.